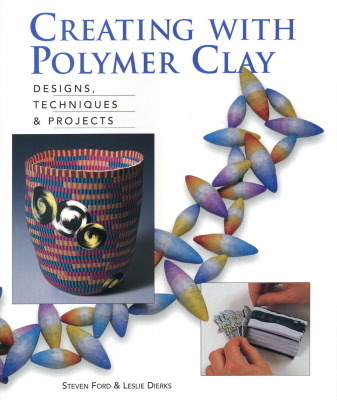 This leading polymer clay book includes a colour gallery of work, and easy instructions for 26 projects. Introductory sections cover basic techniques and essential skills. Later chapters introduce advanced techniques used in the imaginative projects. 120 pages with 160 colour photographs. The 26 projects are fully illustrated with details of clay, equipment and techniques used. Includes jewellery projects as well as decorative items, useful articles for the home and fun gaming pieces.